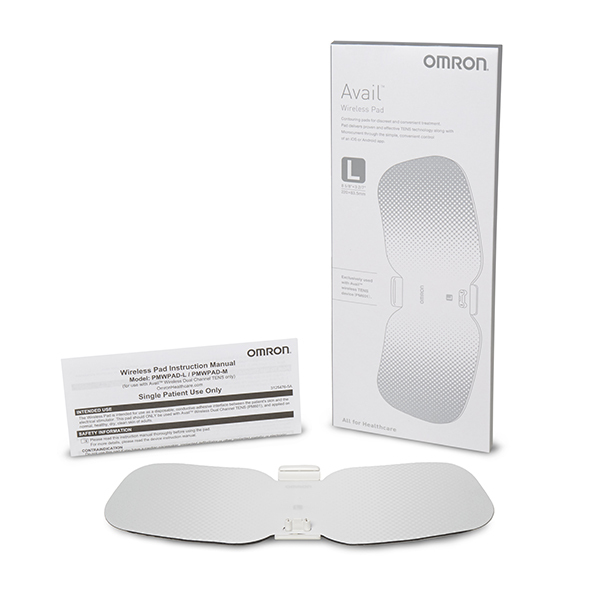 Exclusively for use with the Omron Avail Wireless Dual Channel TENS unit, these soft, comfortable TENS pads gently adhere to the skin to provide focused pain relief. 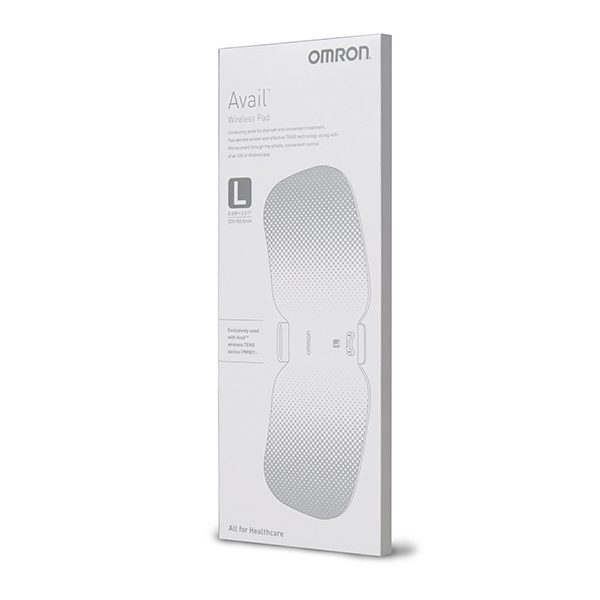 Exclusively for use with the Omron Avail Wireless Dual Channel TENS unit, these soft, comfortable TENS pads gently adhere to the skin to provide focused pain relief. 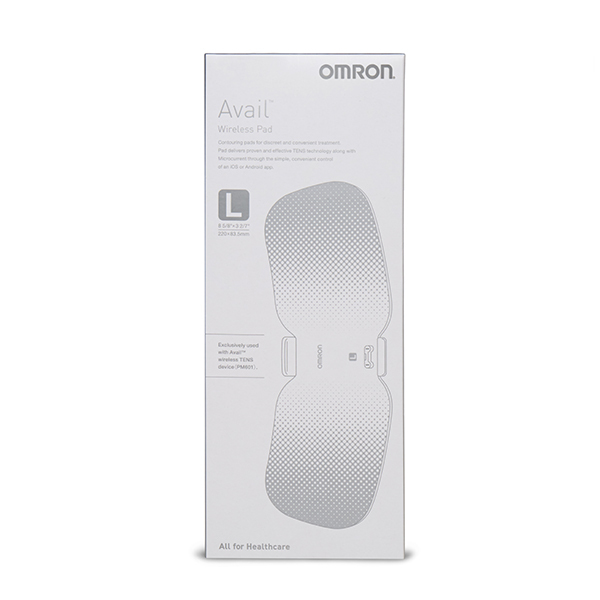 The contoured pad design allows discreet and convenient placement on multiple pain locations on the body including the lower back, elbow, knee, shoulder and calf. 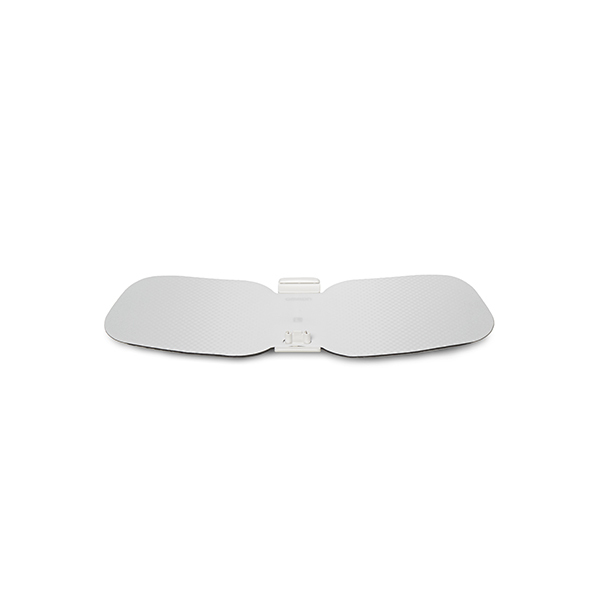 The pads are reusable up to 30 times and easily washable every 15 uses. 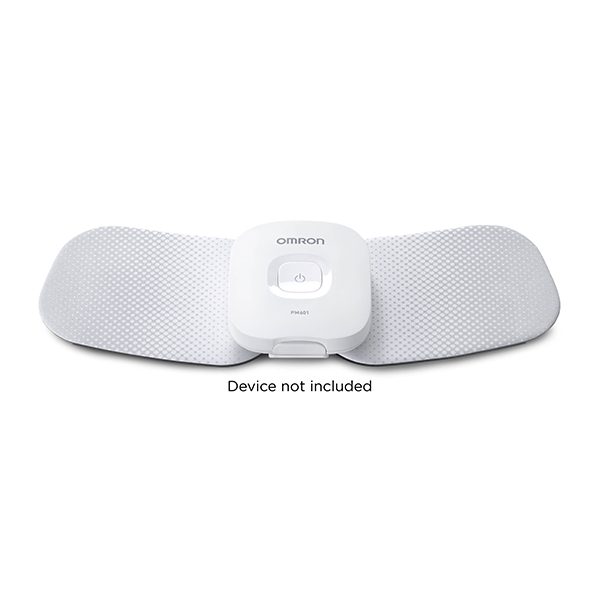 Your Wireless pads are warranted for 30 days. They are guaranteed to be free from defects in materials and workmanship if used in accordance with the instructions provided. The above warranties extend only to the original retail purchaser. We will, at our option, repair or replace without charge any device covered by the above warranties. Repair or replacement is our only responsibility and your only remedy under the above warranties.